True education should aim at developing an all-round personality of the child. 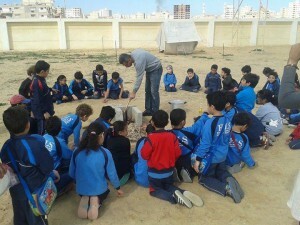 It means that education should result in the mental, moral and physical development of the child. Unfortunately the present system of education lays too much stress on the mental development, pays only a little consideration to moral development and completely neglects physical development. 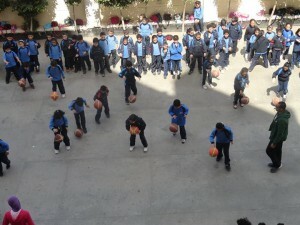 Sports Program is developed under the direction of the physical education teachers. 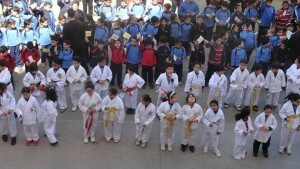 They not only organize the sports program but they also arrange inter-class and inter-school matches and tournaments. 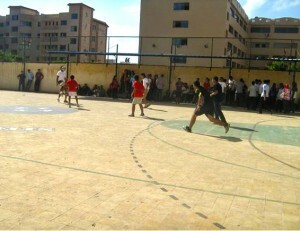 The school offers a variety of sports activities including football, tennis, squash, golf and swimming. 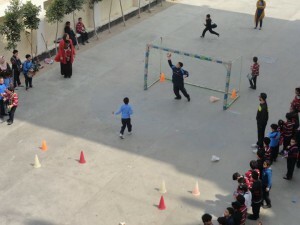 EELS School’s sports programs enables the students to develop their physical competence and self-esteem, this programs is under the supervision of the Physical Education (PE) teachers. 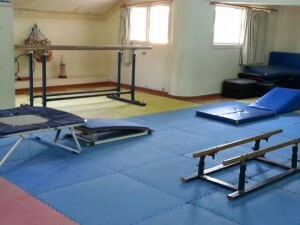 All this beside a range of health- aerobics and physical fitness managed, in our gymnasium, by professional trainers. Besides the fitness sessions offered to our students, we strongly encourage those who engage in any physical activities or specific sports outside the School. Those who take part of championships in any sport are academically rewarded by a certain percentage that is added to their final grade.